Ocean reefs, beautiful, aren’t they? They truly are, and they are also important for global health. What do you think of when you think of an ocean reef? 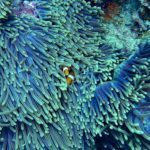 Most people envision coral reefs with swaying swags of color and abundant fish moving through hidden services and the ocean floor. It is surprising, perhaps to learn that reefs can be atolls, barrier, fringing, oyster, and, of course, tropical coral. 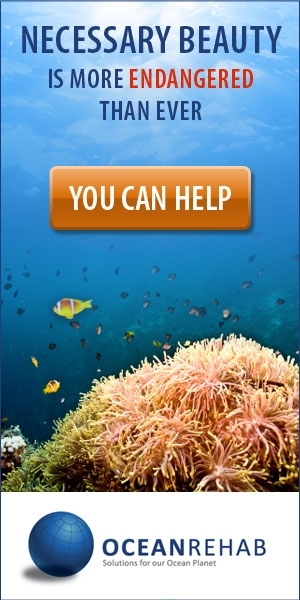 All ocean reefs are affected by debris, drainage, oils, run-off, toxicity, and even swimmer’s sun-screen. 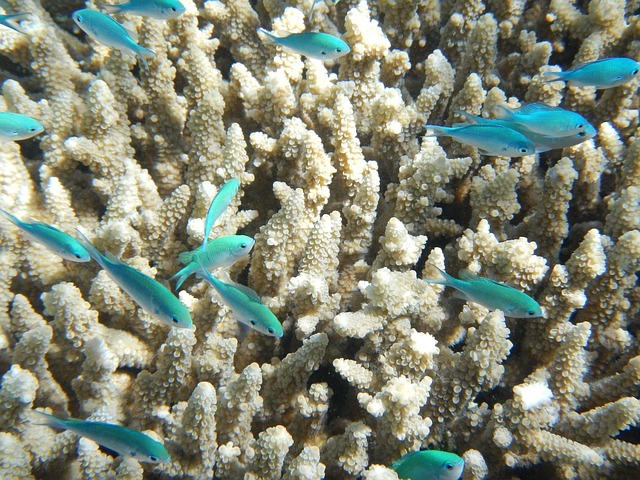 Imagine that, sunscreen affecting our ocean’s reefs. Certainly, this is something that most swimmer’s visiting neighboring beaches during the summer holidays think about. 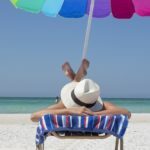 And, foreign travel to beach resorts, may not feature environmentally safe sunscreen practices . . . one never knows as each continent and country or nation has differing policies regarding the environment and its protection. Some have none. Reefs provide food sources, support coastline healthy, provide a location for ocean life that flourishes only in each type of listed above. Due to this, our planet cannot lose any aquatic resources relative to reef-life. The world’s economy – both oceanic and humanistic is better able to thrive with healthy in our sea’s flora. Here is more on what reefs do. 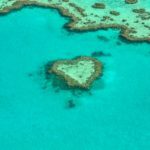 Whenever we swim with sunscreen on, it winds up in the water and research scientists have determined that sunscreen chemicals have a severe impact on the health of reefs, especially the coral reefs. Due to this, reef safe sunscreen has been invented and it is not funny that more of us don’t know about it. Of course, you may be thinking, another thing to do differently that wasn’t an issue in the past. The list is incredulously long, isn’t it? 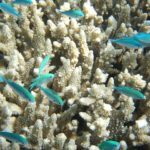 It isn’t fun to have to remember every dot and title of new findings where we must adjust our day-to-day thinking and certainly, you may wonder, how much will reef safe sunscreen set my wallet back now? 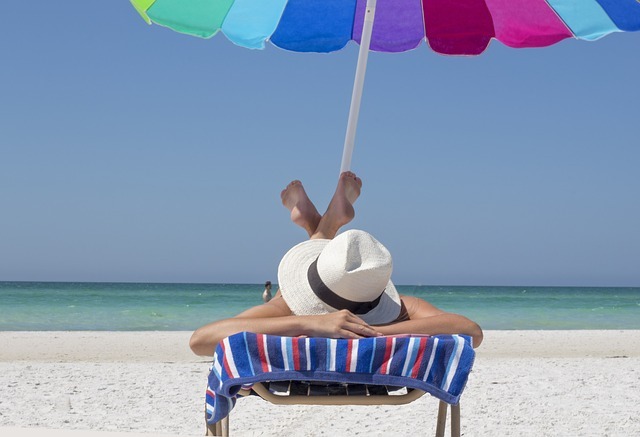 You’ll be surprised to learn that best reef safe sunscreen isn’t costly. In fact, some reef safe sunscreen is even more cost-effective to ensure its proficiency in the marketplace and our adaptation to use it. We all love the ocean. Either to watch it or swim in it. Going forward, we need to embrace good environmental consciousness because our world population continues to grow exponentially, and we owe it to ourselves and the wildlife in our oceans and world. So when you reach for sunscreen, make it reef safe sunscreen! The coral reef will thank you.